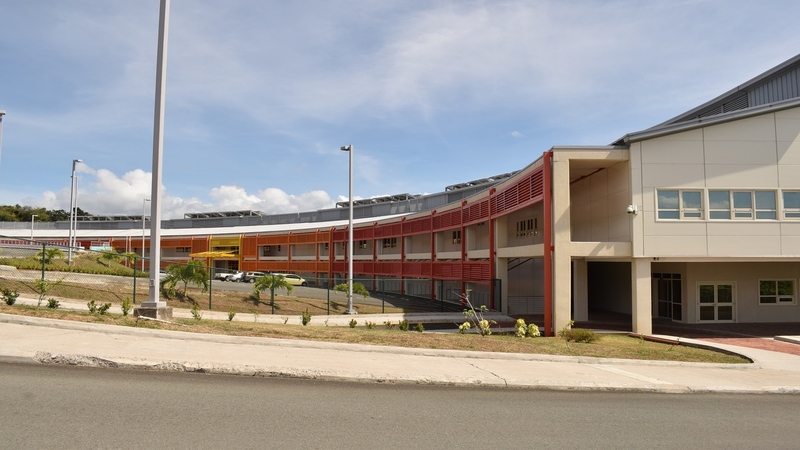 Recent announcements by the Chastanet government concerning the transition of operations from Victoria Hospital to the Owen King European Union (OKEU) Hospital have done little to clear the dark cloud of secrecy under which Healthcare decisions have been made by this government since its assumption of office in 2016. The manner in which the government has disregarded calls for transparency and consultation in its decisions about healthcare and operations of our healthcare facilities can only be described as disrespectful and outright arrogant. This attitude is most glaring in the Government’s crude attacks on healthcare professionals who have expressed their concerns and offered advice. This behavior is unprecedented in the history of our country. The conditions under which healthcare professionals are expected to deliver optimal care to the public remains deplorable and inhumane to both the healthcare providers and the patients. Victoria Hospital, like St. Jude Hospital continues to operate in a manner unfit for purpose. In fact, on the issue of healthcare, the Government has assumed a totally callous, insensitive and dismissive posture in its engagement of the public throughout the approaching three years since it came into office. 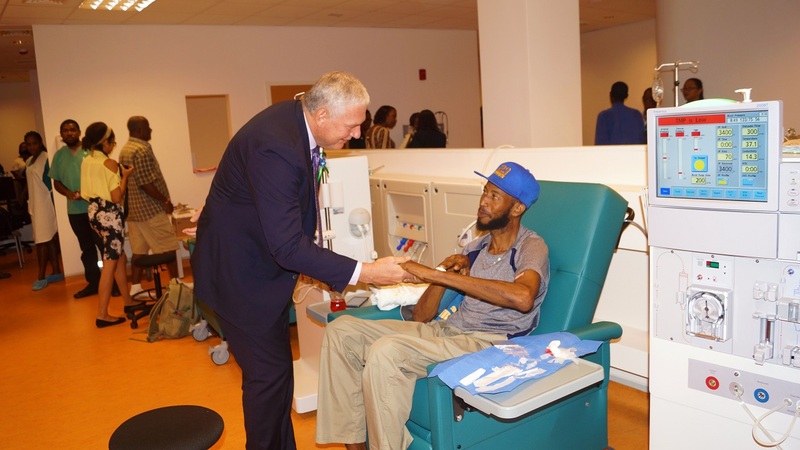 As we have stated before, the Saint Lucia Labour Party believes that quality and affordable healthcare is a basic human right as declared in the United Nations Universal Declaration of Human Rights. It is therefore the responsibility of government to preserve and protect those rights for every citizen and in particular those who are most vulnerable among us. As a Party, we strongly believe that the provision of accessible and affordable public health care is the responsibility of government and should be under the control of government. It is a responsibility that must transcend party politics because people’s lives depend on it. It is well documented that in 2015, whilst the SLP was in government, Parliament passed the Millennium Heights Complex Act to provide the legal framework for the running of the OKEU hospital as a Statutory Board after extensive consultation and discussion with professionals and health experts. In order to dispel this government’s attempts to confuse the public, I wish to inform those who care to know, that a Statutory Board is an independent government agency set up by special legislation to perform a specific function or functions. A statutory Board is not a private entity as members of this government would want you to believe. It is an agency of the government. 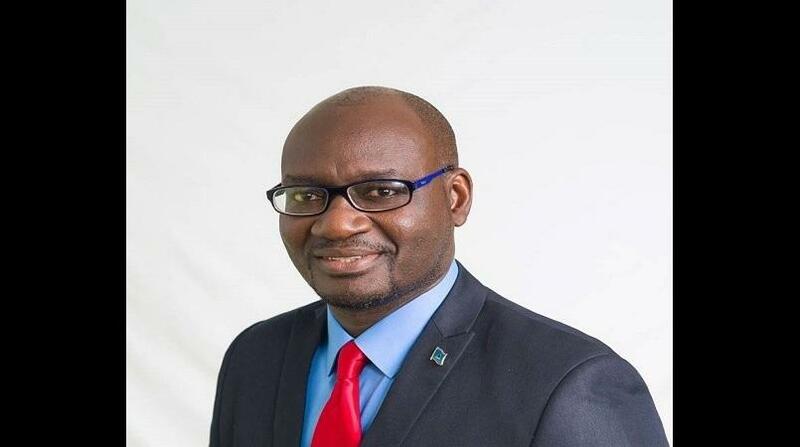 Attempts by the government and no less a person than the Prime Minister, to suggest that outsourcing the operations of the OKEU to a private entity is similar to what was put in place by the Labour Party, is simply another display of the Prime Minister’s disregard for truth and a belief that St. Lucians can easily be fooled. As the UWP approaches its third year in office it seems determined, almost desperate, to continue to keep the people of this country in darkness about its plans and decisions regarding the provision of healthcare, in particular, the operations of our two major hospitals, St Jude and the Owen King European Union Hospital (OKEU). There is not sufficient information in the public domain which can help to reduce the widespread anxiety being expressed by the populace. When the SLP government left office in 2016, it left behind a commissioning plan under implementation, under the guidance of a team of professionals headed, by Dr. Stephen King. In quick time, the UWP government disbanded the commissioning team to pursue its agenda of providing benefits to its friends, family and foreigners. It must be clear to all close observers of what is taking place in the health sector and other areas of government activity in the country, that decisions are based on creating as many opportunities as possible for contracts to be issued without tendering. It is also natural and reasonable for the public to speculate as to what special benefits are being derived by persons associated with the Government which consistently handpicks private entities to award contracts without an open tendering process. Government needs to tell the populace in clear and unambiguous language why it has selected Narayana Hrudayalaya Limited (NHL)/Cayman Health City to manage and operate the OKEU Hospital. The people of Saint Lucia should also insist that the Government provides the public with all information which can dispel any possible suspicion that they (NHL) are recipients of special favour from the government. Failure to do so, will simply immerse them in the same cloud of secrecy which has become typical of the Government’s approach to dealing with concerns about healthcare decisions and actions. 1) What are the special arrangements in place for vulnerable sectors of the population? 2) Is there a guaranteed profit margin for NH in that deal? If so why? 3) What will be the status of doctors and nurses in the transfer from VH to NHL/OKEU? 4) What support will be given to local health professionals to level the ground, in light of massive incentives provided to a foreign private concern? 5) What exactly will OKEU be used for? 6) How will the government’s proposed health insurance be financed? Such answers will go a long way to ease the concerns and anxieties of citizens as well as doctors and nurses, about the commissioning of the OKEU Hospital.